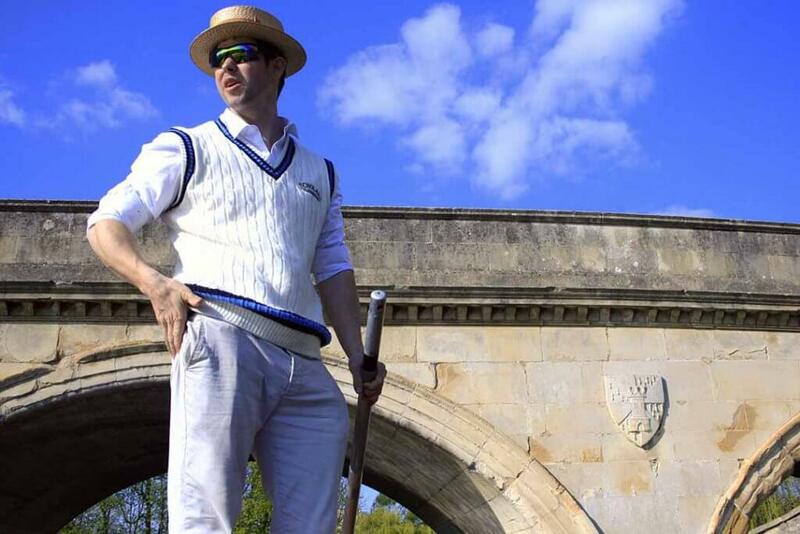 Our Blog gives a broad spectrum of punting related news and historic facts. 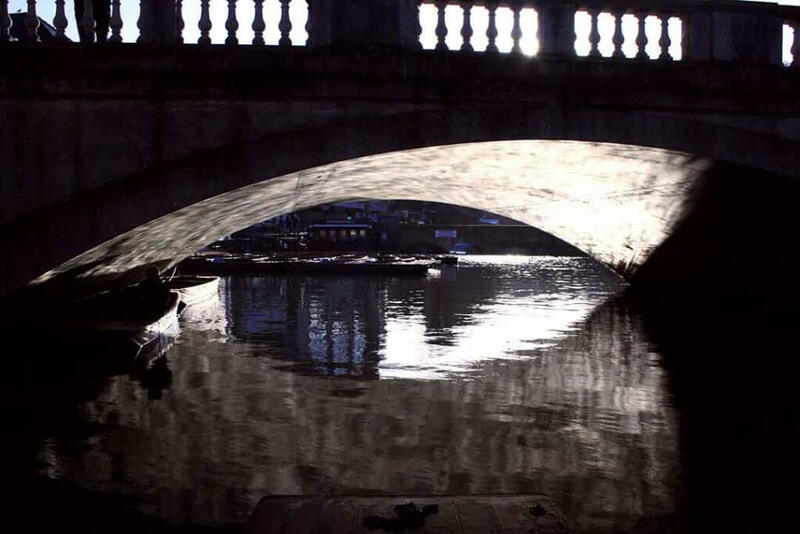 We could blog about a historic site featured in our tour, this gives you an insight into the kind of historic facts to expect if you join us for a river trip. 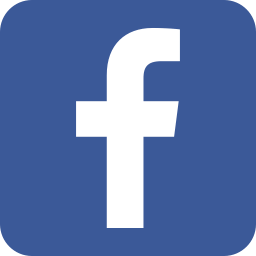 We may blog about an update or change within our company for example we might write about a new type of tour which we are offering. 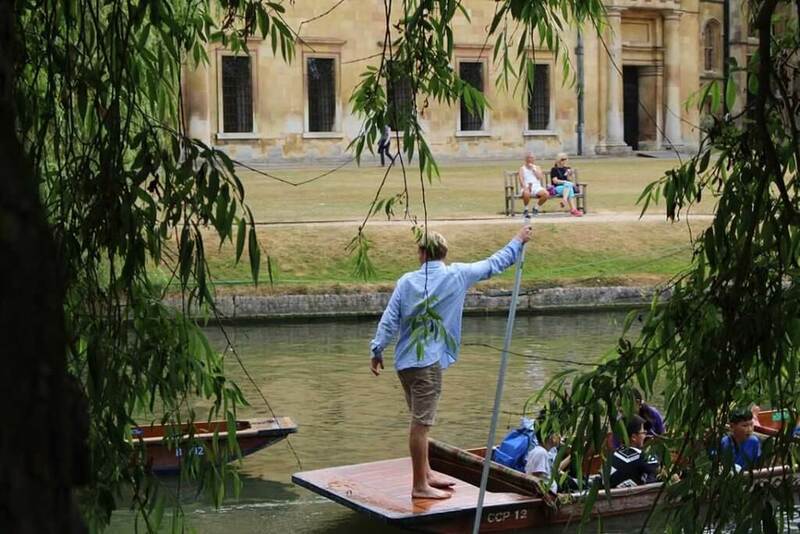 In the past we have written some news about the punting industry, an example was an update about illegal punting from Garret Hostel lane. 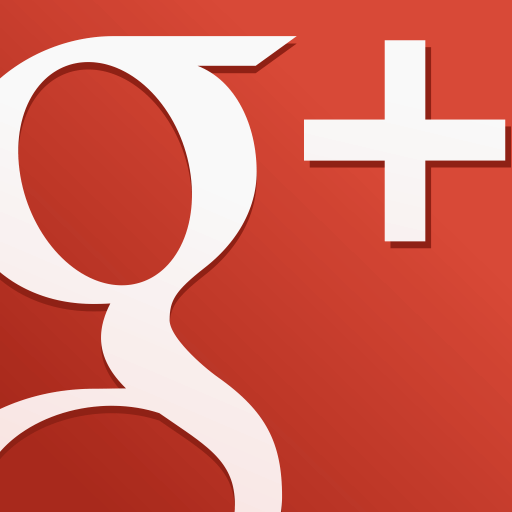 You can browse through the list of weekly blogs and click through to any which interest you. At first site punting looks very easy but in actual fact, it's very difficult. Over the years people have attempted many techniques. Some have been more successful than others. 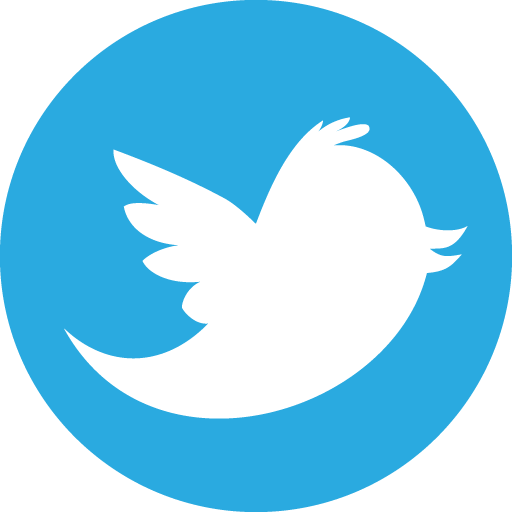 This blog aims to highlight the pros and cons of each of the various approaches people have taken. We are selling raffle tickets this year. All of the money taken will be given to the Papworth Trust to assist people in our local community and East Anglia. 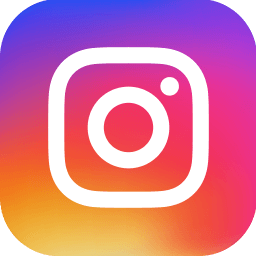 This page includes more information about the raffle. 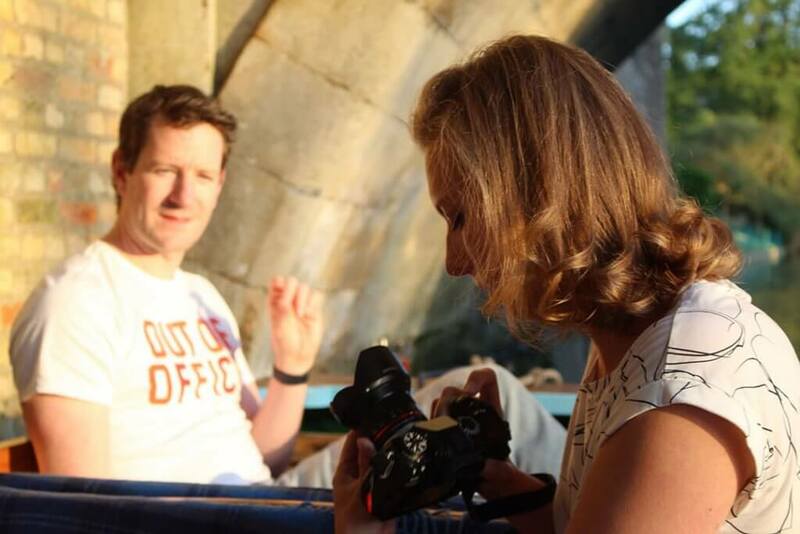 Free Photography sessions in a Punt! 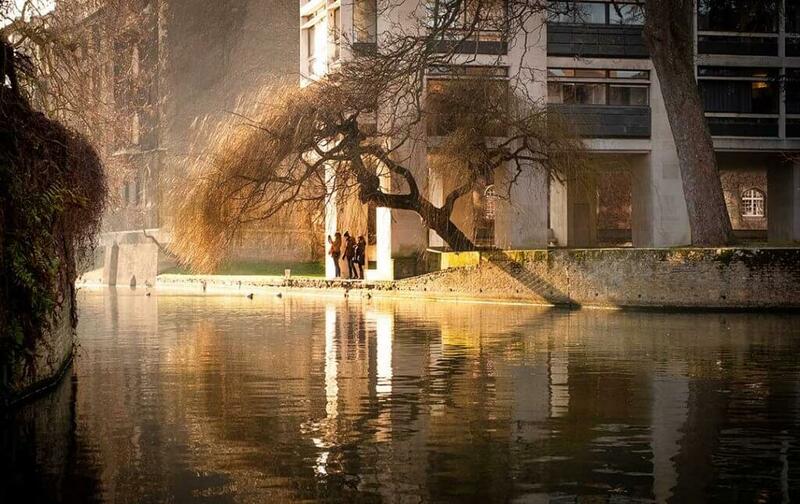 Come join us for free photography sessions on the Cam in a Punt. Read this blog for more information. 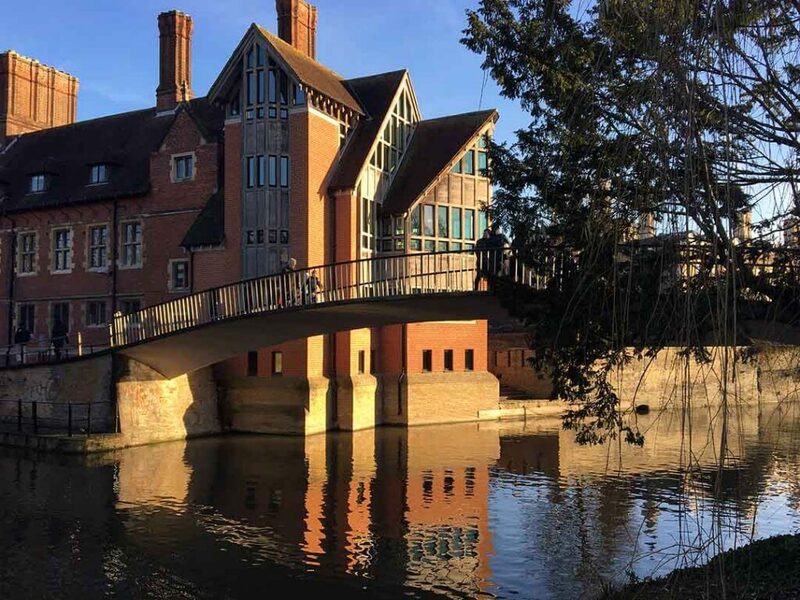 This blog gives Six top dating ideas for couples in Cambridge. All six options can be used for a first date, but equally, serve as great options for people in long term relationships. There are many things that only a person from a certain place would know. 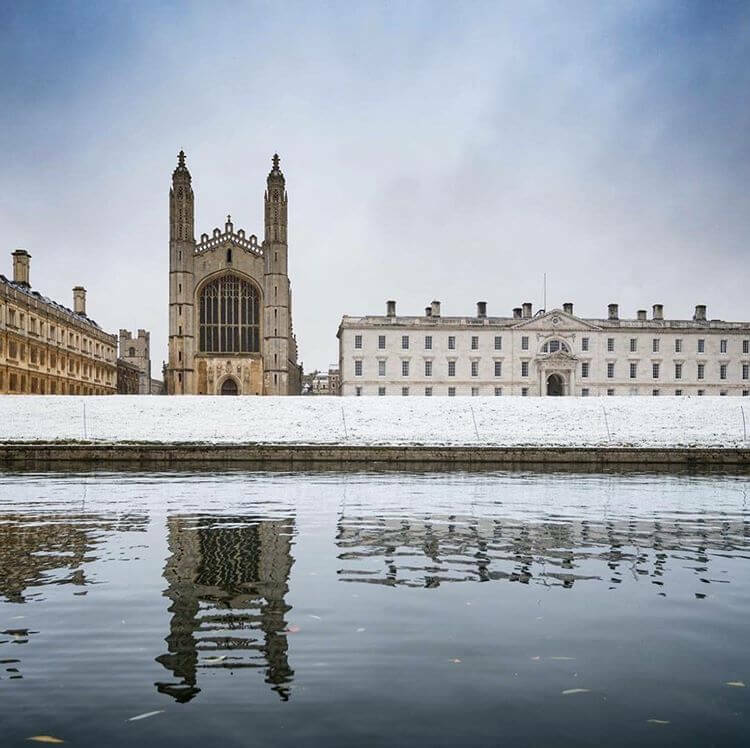 This is a list of amusing facts from the past and present that you would only know if you had lived in Cambridge. 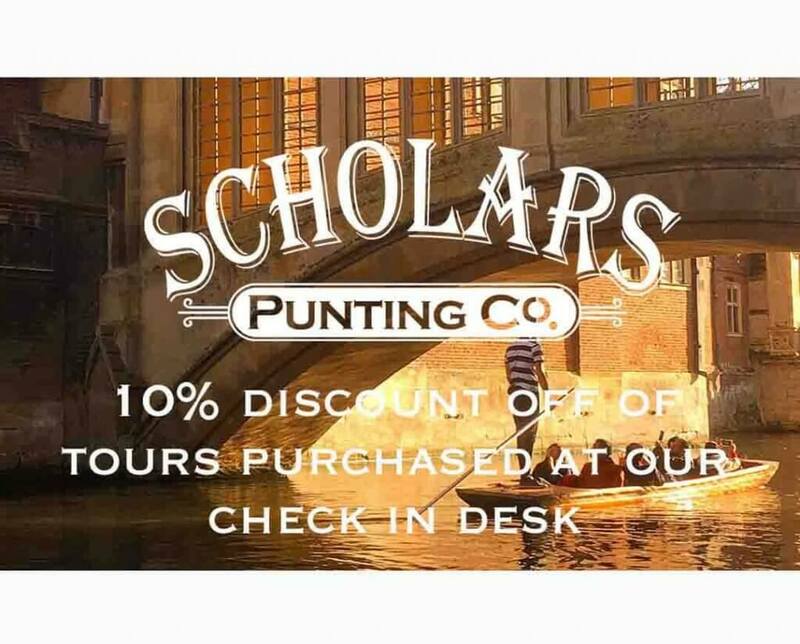 Download this discount voucher and get 10% off of punting tours which are booked at our check-in desk. Also, find links to voucher codes for online purchases.